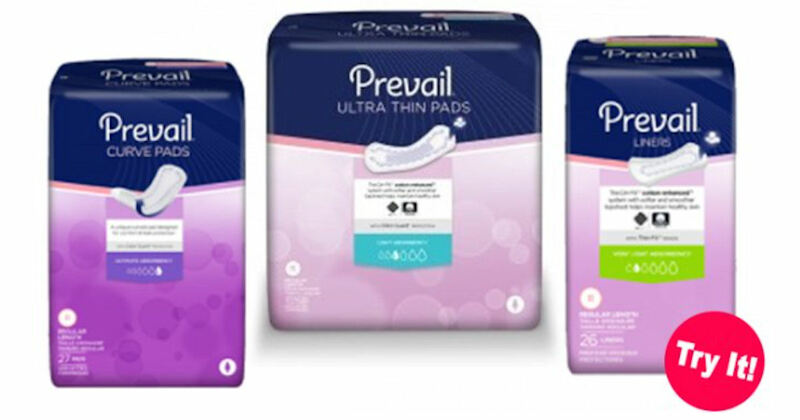 Get a free sample pack of Prevail Briefs, Pads or Liners. 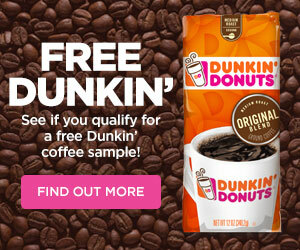 Fill in and submit the form for your free Prevail samples! Please allow 1-2 weeks for delivery.